When Pantone announced their 2019 Color of the Year, we were thrilled! The choice of the shade Living Coral is more than just a pretty color for the upcoming year, it’s a beautiful example of taking inspiration for life from the beauty of nature. The folks at Pantone describe Living Coral “as a shade that affirms life through a dual role of energizing and nourishing.” Their official press release, cites nature, ocean life, and a need for hope and optimism during rough times as the driving force behind the color choice. Diffuser blends for staying motivated and positive are always at the front of our minds, but especially so at the start of a fresh new year. And yes, especially with the amount of stress and tension so many of us feel in the current political climate. But seriously, if you haven’t added grapefruit oil to your self-care routine yet, you’re really missing out on something special. In honor of the 2019 Color of the Year, and a shared hope for the coming year, we’ve compiled our favorite grapefruit oil diffuser blends just for you. Need help leaving those toasty blankets in the morning? Or maybe you have an important day ahead of you and need to kick it off with energy. 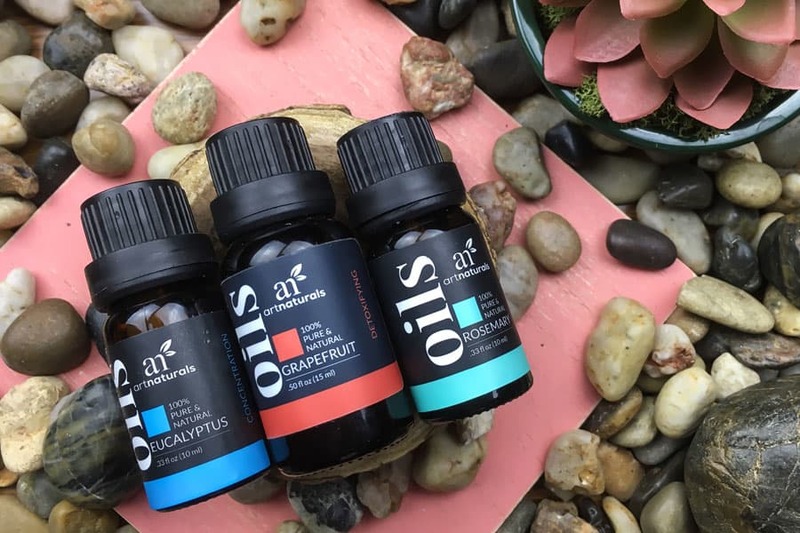 This is the absolute best essential oil diffuser blend to awaken a sense of vitality and get you out of bed. As part of the citrus family, grapefruit oil is a naturally happy scent that invigorates and uplifts the spirit. Diffusing grapefruit oil is also known for creating natural cleansing and detoxifying vibes. Fans of grapefruit oil even believe it works to help encourage weight loss, but the jury is still out on that one. Eucalyptus essential oil in your diffuser blend encourages a sense of openness, soothing sinuses and enhancing pranayama breathing. A diffuser blend with Rosemary essential oil inspires mental clarity to help you feel mentally and emotionally refreshed. Best diffuser blend for: Energy, vitality, focus, cleansing and sinus support. Grapefruit oil stands out from other citrus essential oils in both its history and scent. Lemons, oranges, tangerinesg and limes are all distinctly “Old World” but the grapefruit species didn’t come on the scene until the late 18th century. 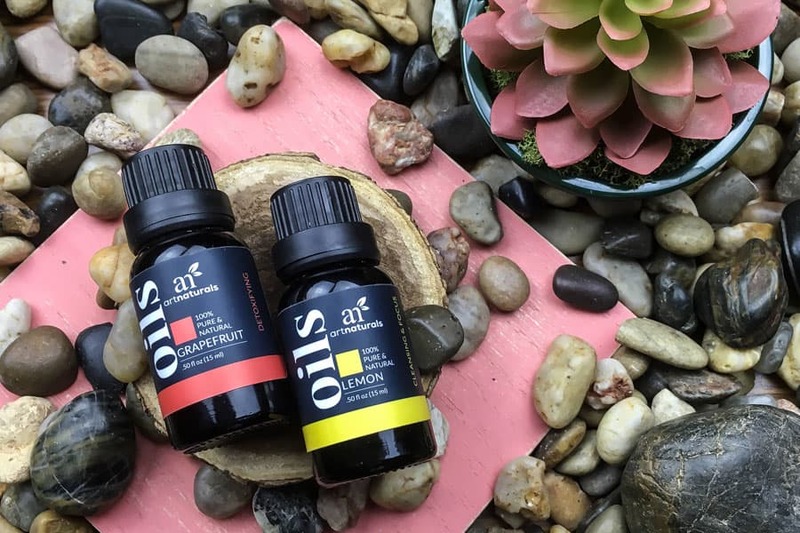 The bitter, green, woody aroma of grapefruit oil is a perfect partner for the eternally bright and sharp aroma of lemon essential oil. Lemon oil not only injects a distinct “zing” to a diffuser blend, but also cleanses, purifies and inspires a sunny disposition. If you’re feeling bogged down and sluggish from negative energy, grapefruit and lemon oil is a powerhouse diffuser blend. Try this brightening blend in the afternoon to defeat the after-lunch slump with a smile on your face. Best diffuser blend for: Cleansing, brightness, motivation, vitality and happiness. Sometimes you’re tired, irritated, and just plain over it, but you also need to keep your head in the game because you have goals. It’s important to stretch your limits and do your very best, but maybe not push yourself off an emotional cliff. Lemongrass essential oil compliments grapefruit oil in a similar way to lemon oil, but this herb-derived oil is deeper and gentler in aroma. Lemony, grassy and earthy, lemongrass brings a grounded energy and slightly sweeter notes to your diffuser blend. Frankincense essential oil has a tradition of spirituality and emotional healing dating back to biblical times. While grapefruit oil adds that classic citrus pick-me-up, frankincense oil brings emotional balance to any diffuser blend. Best diffuser blend for: Sweetness, cleansing, motivation, and even temper. Great for working on a deadline and diffusing for a busy household getting ready for school. 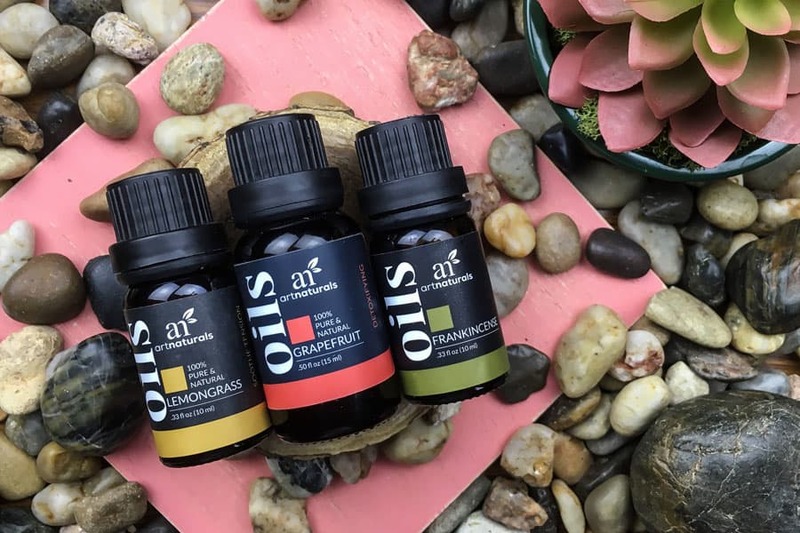 Love getting new diffuser blends? Check us out on Facebook for weekly diffuser recipes!